Durres Bella Mare is a unique residence which is being developed in the front line of the Durresi beach. Durresi is the oldest city in Albania. It has been founded approx 3000 years ago. The property on which Bella Mare is constructed is in the front line next to the sandy beach in the center of Durresi bay. All the apartments enjoy nice sea view. Further more they are surrounded by pine trees which make the area very special. The residence is completed on summer 2011. Many foreign and Albanian emigrants who have bought in the residence have moved in. 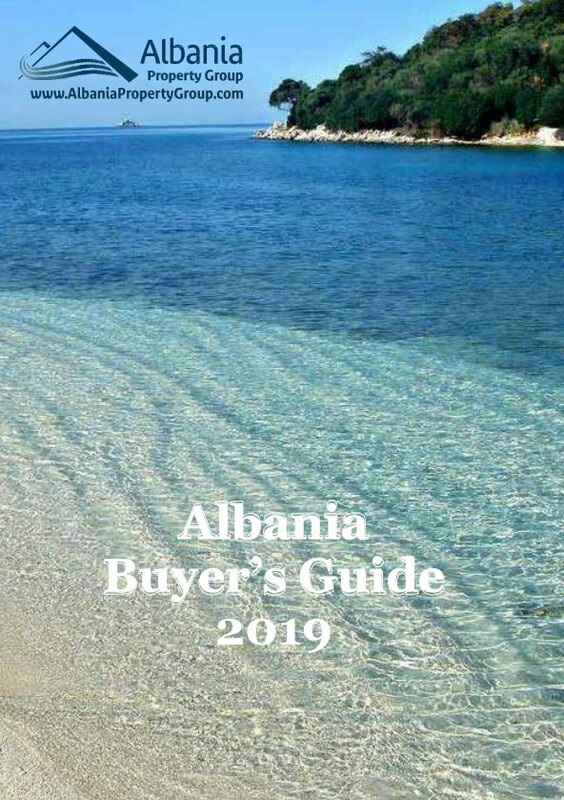 Developing company is a very experienced one and Albania Property Group has got very good cooperation with them in past in other projects in Saranda.